The Lisbon Elementary School takes pride in educating the district’s K-4 students. Class sizes in the elementary school average around 18 to 20 students per teacher with grade levels split into two or three sections. Instructional practices put emphasis on meaningful student engagement while stressing the importance of developing literacy and higher-order thinking skills. Response to Intervention (RTI), both academic and behavioral, plays a key role in developing a positive and nurturing school environment. 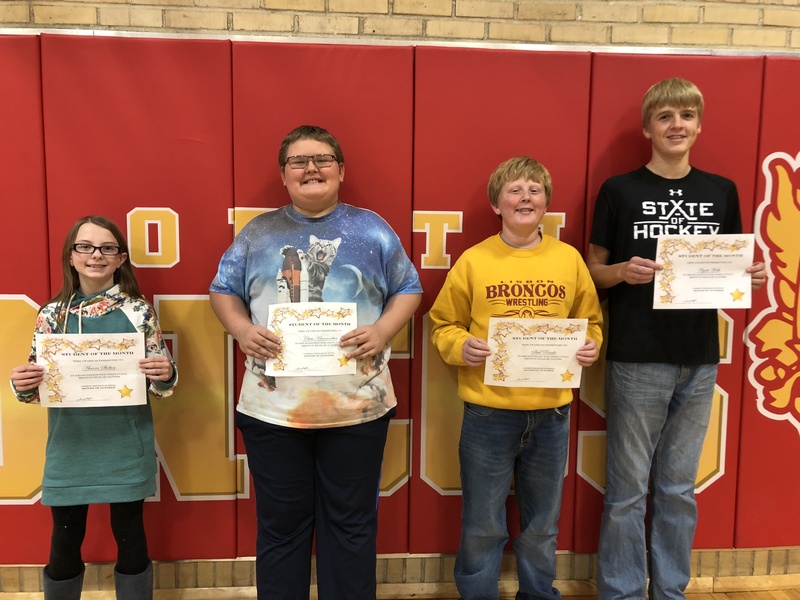 The Lisbon Elementary School strives to develop students intoBronco STARS. This positive behavior program is part of the family-orientated atmosphere, which emphasizes the importance of parent involvement in educating children.